If you have dry skin, go for a liquid foundation as it moisturizes the skin as well. 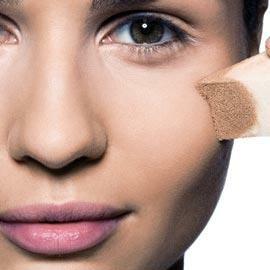 If you have oily or combination skin you should go for a powder based foundation as it won’t block your pores. Don’t forget to moisturize your skin before applying foundation.